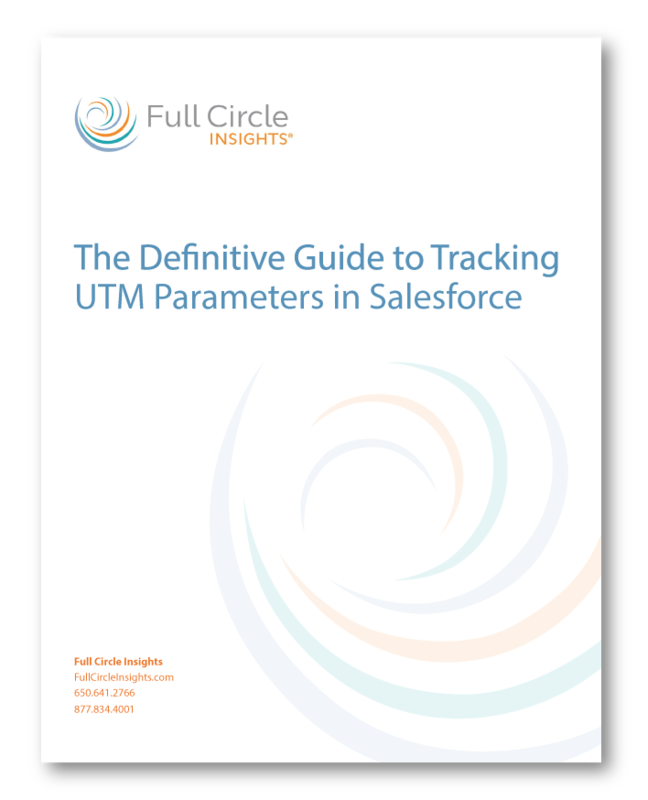 Are you measuring the effectiveness of your digital marketing campaigns in Salesforce? 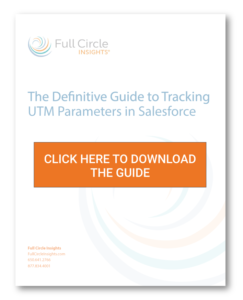 This ultimate guide contains all of the best practices for measuring the success of your marketing campaigns using UTM parameters inside Salesforce. Which digital campaigns are bringing in the most qualified traffic to your website? Which Facebook ads are actually progressing prospects down the funnel? Which tweets are most effective for lead generation? If you are looking to measure the success of your digital campaigns, consider utilizing Digital Source Tracker as an optimal option to the method described in this guide. Digital Source Tracker provides tracking of digital touches, organic traffic, and other types of referral traffic that comes to your site, pairing anonymous digital touches with known leads in your CRM – even without UTM parameters. Click here for more information or contact us today.